After 72 years hidden from the public, Boston's underground theater may have a chance to open its doors once again. Steinert Hall, a performance hall 40 feet below street level and located across from Boston Common, has been a topic of intrigue for city dwellers since it was closed in 1942 due to stricter safety codes after the Cocoanut Grove fire. The theater sits in the depths of the six-story Steinert Building at 162 Boylston St., which is home to piano sellers M. Steinert & Sons. Recently, B Minor, LLC — could they have picked a better name? — purchased the building with plans to renovate. Over the years time has taken a toll on the building and extensive renovations and repairs are necessary. The sale of the building to B Minor, LLC will allow these renovations to take place. Marked today by a large treble clef sign, the Steinert building, constructed in 1896, was part of the historic Piano Row along Boylston Street — the headquarters of leading piano makers of the late 19th century. The performance hall was built below ground to shield it from the noise of the street. As a basement theater, it's below the water table, meaning it's damp and usually around 60 degrees — posing a number of architectural issues. Today, piles of record boxes and piano parts fill the theater. Paint peels from the walls and plaster falls from the high ceilings. While renovating this remarkable concert space and bringing it up to modern safety standards presents many intimidating challenges, B Minor, LLC will investigate every avenue to try to revive Steinert Hall. 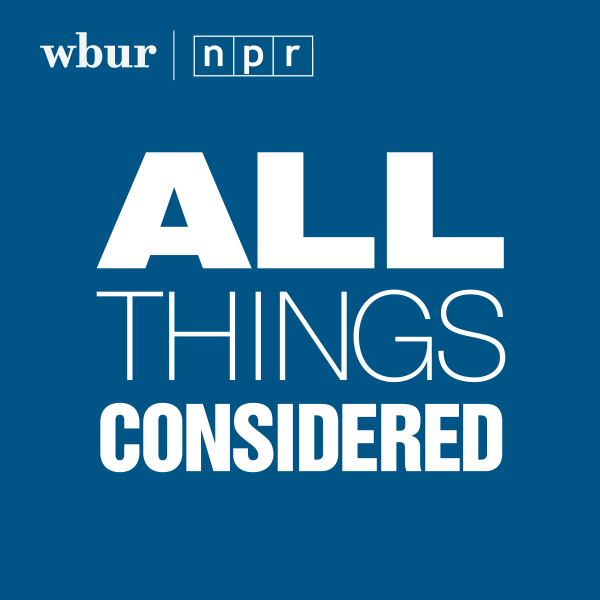 Despite multiple development proposals over the years, none had come to fruition, WBUR's Robin Lubbock reported in 2014. At the time, Paul Murphy, the president of M. Steinert & Sons, said the performance hall would have to be deconstructed before it could be rebuilt. Mosakowski's idea is to bring the historic building back to its former glory, Jim Elcock, managing partner of Colliers International, the company advising Mosakowski, told the Boston Globe. “The intent is to fix it up — but not close the doors — and to share it and have it be a part of the Boston music, arts and cultural scene," Elcock told the Globe. M. Steinert & Sons will move out of the building temporarily during renovations and plans to return to "a modern, state-of-the-art showroom." The renovation project is scheduled to begin in late 2015 and last 18-24 months, according to the statement. Steinert & Sons did not say if renovation of the performance hall is included in initial plans. Curious Boston: Is There A Theater Hidden Somewhere Under The City?